Over the summer, a huge event happened at the Anaheim Convention Center. It’s known as the D23 Expo, and is held every two years. Disney D23 is the official fan club for the Walt Disney Company. D stands for Disney, and 23 represents 1923, the year Walt Disney arrived in California. Every two years, an expo is held for fans to come and be the first to find out new events and movies from the Disney company in person. While there’s only been 4 D23 Expos that have happened since 2009, this year’s expo was definitely the craziest and most eventful. This past August, over the span of 3 days, fans from all over traveled to see what Disney has in store for 2015-2016. Disney revealed new drawings and models of the new Disneyland they’re building in Shanghai. They also revealed that they’re planning to build a Star Wars Land here in the Disneyland in Anaheim, which is really exciting because we haven’t seen a new land since Cars Land in California Adventure. Many panels happened throughout the event, including a panel about the TV show Once Upon a Time and a panel about the upcoming Broadway shows that Disney is producing. But perhaps the most exciting panel the Pixar and Walt Disney Animation Studios panel, when they announced all the new movies they’re releasing for the next two years. The first movie they announced was Zootopia, an animated film about Anthropomorphic animals. 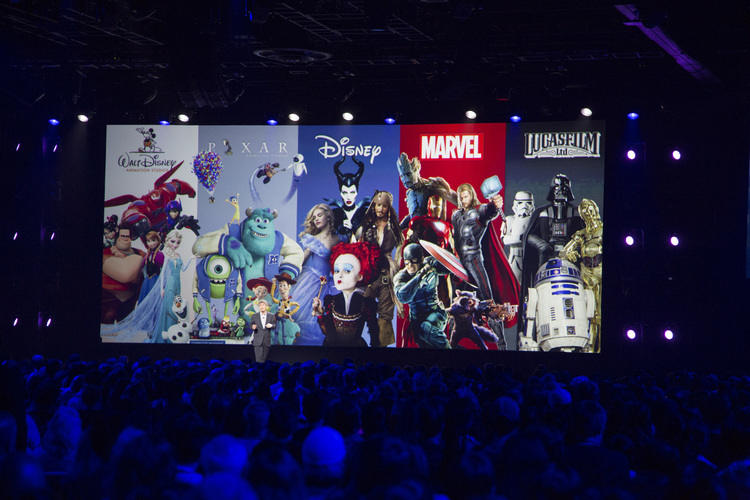 Disney had already released a trailer a month before the Expo, but at the release panel, director Byron Howard and Rich Moore announced the cast and the general plot of the movie. 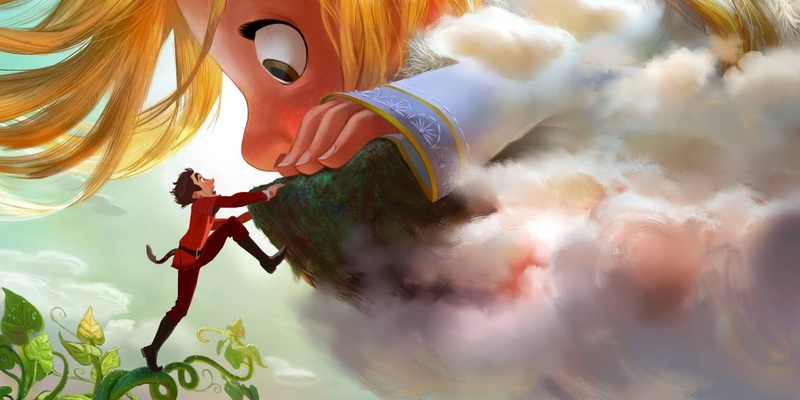 The next movie that was announced was Gigantic, which is going to be a version of Jack and the Beanstalk. The twist? The main character is a 11 year old girl, who is the giant in the movie. Personally, I find the Jack and the Beanstalk story to be getting old, but I’m interested to see Disney’s take on it. 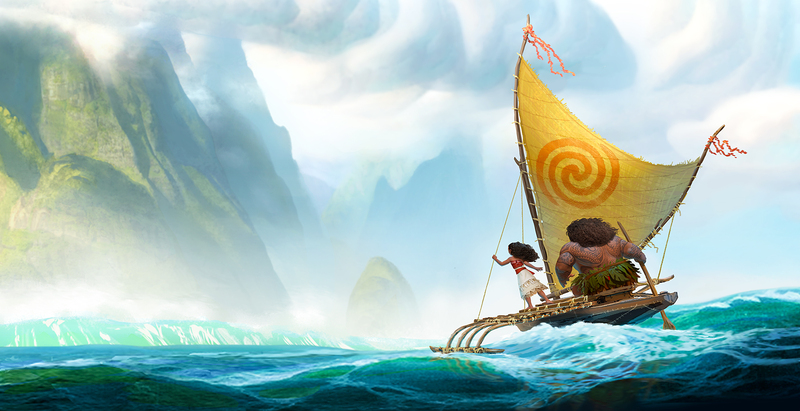 After Gigantic was announced, animators Ron Clements and John Musker came on stage to talk about Moana, the widely anticipated film about a Polynesian princess and her experiences with her family and life. They announced that Dwayne Johnson was casted, but they did not announce who is voicing Moana yet. Rumor has it that Dinah Jane from the girl group Fifth Harmony is voicing Moana, but we won’t know until Disney officially releases the cast list. Director Peter Sohn then came out to talk about the upcoming film The Good Dinosaur. The movie is set to come out this November. The movie explores the unlikely friendship between a human boy and a dinosaur. And I mean really, really unlikely. It’s interesting to see how the film will turn out, because Sohn was not the original director. Bob Peterson, director of Up, was the original, but Peter Sohn later replaced him. The trailer came out in July, and the animation is incredibly beautiful. I’m going to be honest, I nearly shed a tear. 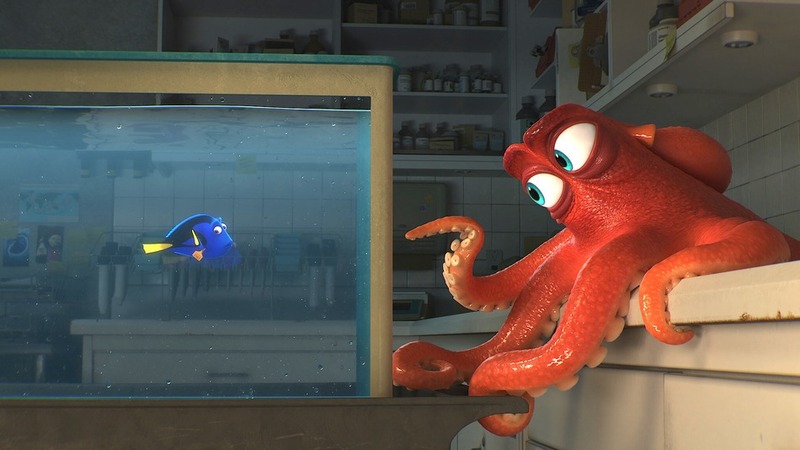 Pixar then gave more information on Finding Dory, the sequel to Finding Nemo. The director, Andrew Stanton, described how he never thought of making a sequel to the movie. He said that he believed that they left out a lot about Dory’s family, which is why they’re introducing her parents in the movie. It comes out in 2016, and by then, it will be 13 years since Finding Nemo was first released. About time, am I right? Most of us were 5 or 6 when the first movie came out, and it’s been a classic for children to watch. But who says it’s only for little kids to watch? I’ll see all of you in line for the movie when it comes out on June 17th, 2016. Finally, the panel wrapped up with John Lasseter, the legendary chief creative officer of Pixar, announced that Toy Story 4 will be coming out in 2017. The film will explore Woody and Bo Peep’s romance. No one in the cast has been announced yet, but we can assume Tom Hanks and Tim Allen will be back to voice Woody and Buzz. To have anyone else voice them would simply be a no from me. What films are you excited to see? I’m excited to see Moana and The Good Dinosaur. I’m also crossing my fingers that we’ll hear about the cast of Moana soon! Share because WE LOVE DISNEY MOVIES!